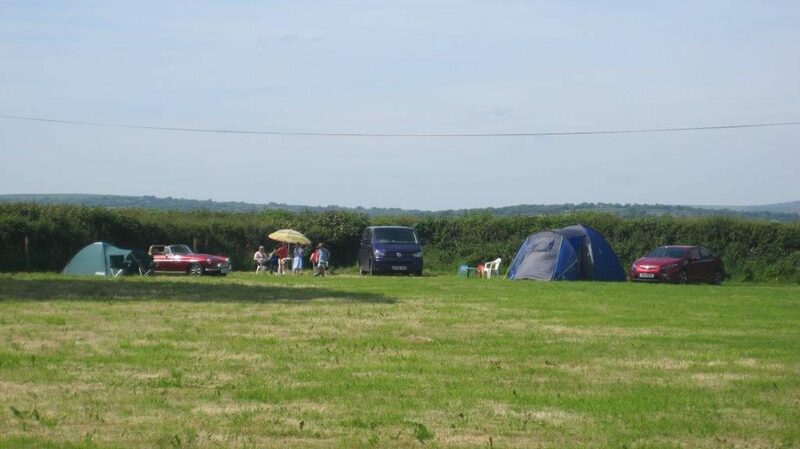 A beautiful holiday location, set in a secluded position just outside of Llandissilio, for peaceful and relaxing holidays on the owners working farm. 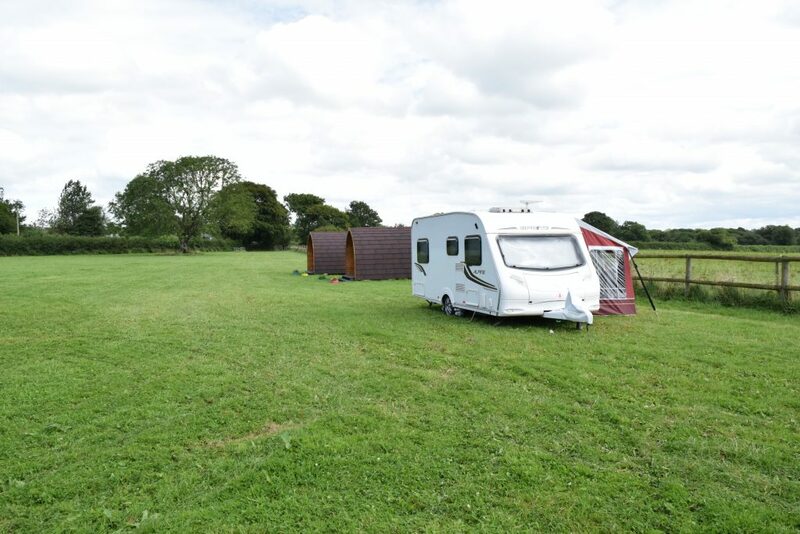 Offering a variety of holidaying, from a comfortable 300 year old stone cottage with all the modern facilities, to luxurious glamping pods, situated 1/4 mile away from the cottage on a 2 acre field, to camping in your own caravan or tent on a level field, with good access onto a quiet lane. The village of Llandissilio has a general store, a post office, a restaurant and two pubs – one of which is a traditional Welsh “local”, unchanged since it was first opened. For a wider selection of shops, pubs and eating places, the delightful market town of Narberth is just 5 miles away and Haverfordwest, the county town, is just 12 miles away where you can also explore its historic castle. 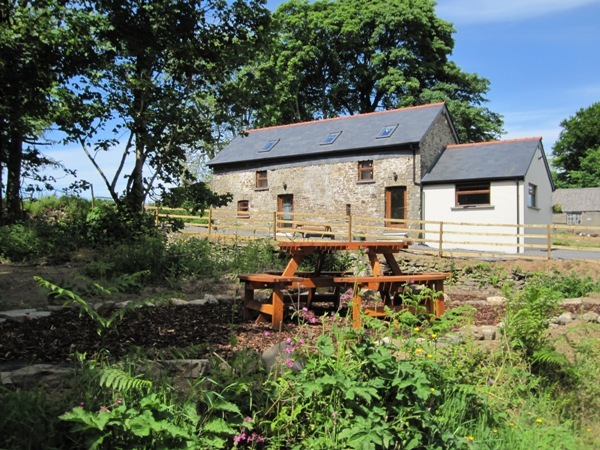 Walks and cycle rides through beautiful countryside are on your doorstep with the complete coastal path and the Preseli Mountains also close at hand for the intrepid walkers in your party. Visits to Oakwood Theme Park, Folly Farm and the Dinosaur Park offer fun packed days or take a boat trip from Tenby to the beautiful island of Caldey with its monastery and beautiful sandy beach. There are castles, mills, craft centres and golf courses galore scattered all over this beautiful Welsh county thus making this the perfect base for all the family all year round.